News from FOX. The new series “Gotham” found its main protagonist, James Gordon. Ben McKenzie, known for his roles in “The O.C.” and “Southland” has been chosen to be Detective Gordon in this new series based on the Batman franchise. 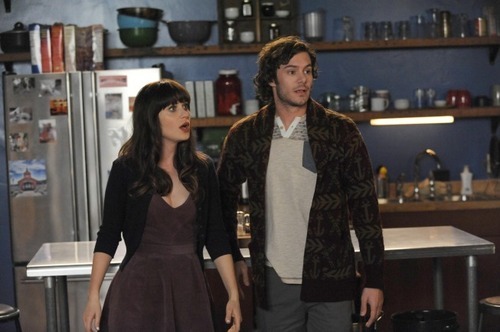 This week we are talking about an actor that we have seen in the last episode of New Girl, Adam Brody. After the Prince episode it was an hard legacy to take to be in the show, but I personally loved him. Well he is a grown up now, even if he will alway be Seth Cohen from The O.C. in our minds, since it’s the role thanks which he reach the popularity. But he’s last considerations on this character left all a bit concerned, he in fact stated at Nylon magazine “If I had to predict, I’d say Seth Cohen is dead” (read more).